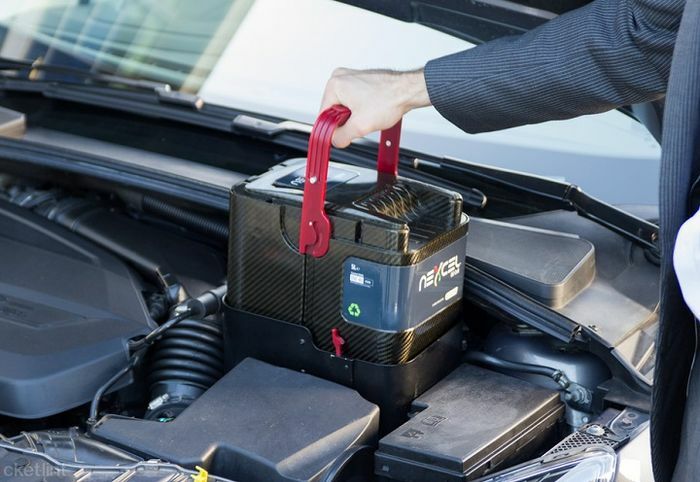 Castrol's new Nexcel tech promises 90-second drop oil changes and dry sumps for all. But could this revolutionary new process spell the end for DIY home mechanic? Castrol has unveiled a new technology, which makes changing your oil as easy as changing your printer’s ink cartridge. The tech is called Nexcel and it’s a plug ‘n’ play system that could be fitted to all production cars by 2020 if things go well. 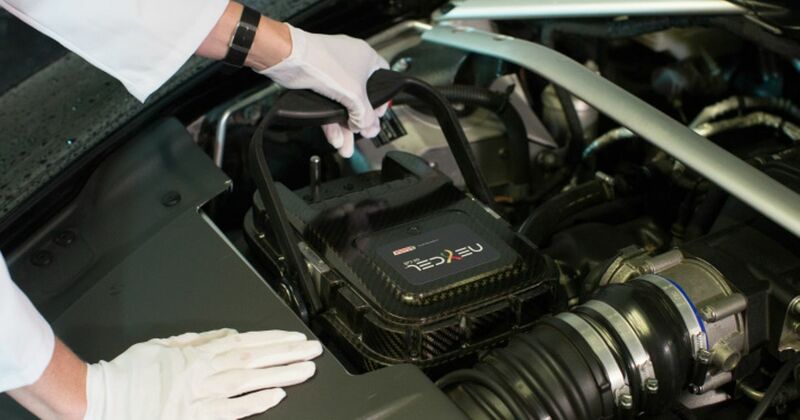 All you have to do with a Nexcel-equipped car is drive to your local servicing station where a technician will insert a new system; oil change completed in around 90 seconds. Castrol also promises that the system will lower CO2 emissions, and that the used oil will be recycled. On top of all of that, Nexcel is effectively a dry sump system so it should be perfect for high performance manufacturers. 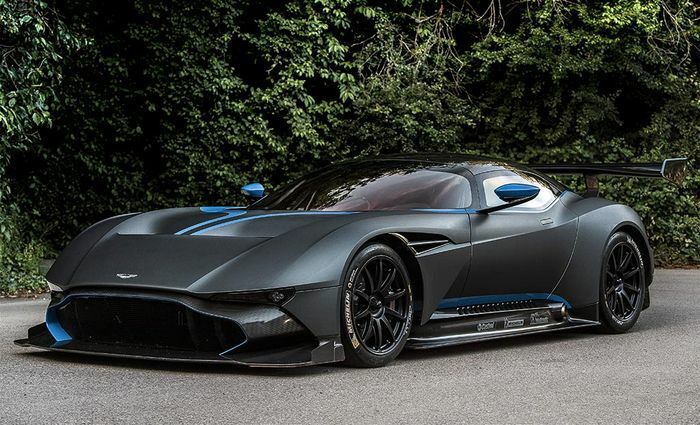 This has already been proven by its current use in the 800bhp Aston Martin Vulcan. However, for weekend mechanics, Nexcel is potentially just another limitation. Sure, Castrol talks about efficiency, ease of use and speed, but for the moment, it looks like the technology is strictly based around a service centre doing all the work. This is certainly following a clear trend in the automotive market of taking responsibility away from the user. From Tesla banning self-servicing and VW requiring a bulb changes to be done by a qualified technician, it really does look like the days of the DIY mechanic are coming to an end. But it doesn’t need to be this way, and Castrol has the potential to put responsibility back in the hands of the user. Nexcel changes do look genuinely easy, so why can’t the technology be used at home? Castrol could actually empower non-wrenches to do it themselves. Wouldn’t it be great if a motorsports based company could give the power back to the people?